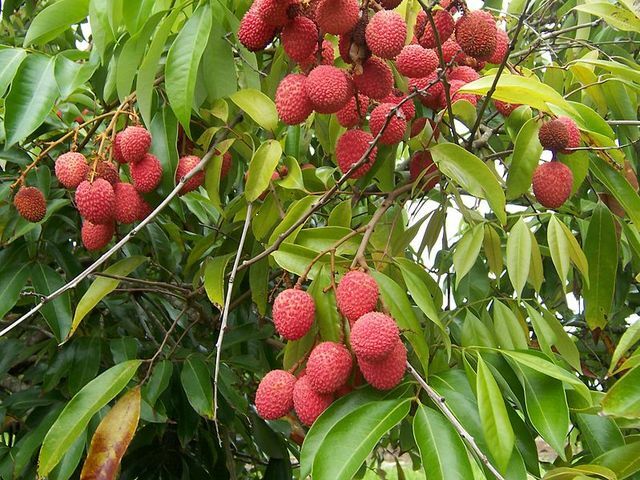 Lychee - a sweet fruit native to China. 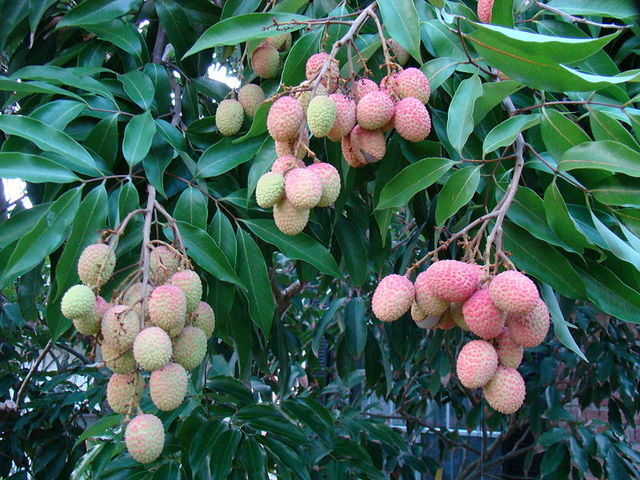 It is similar in structure to the guinep. 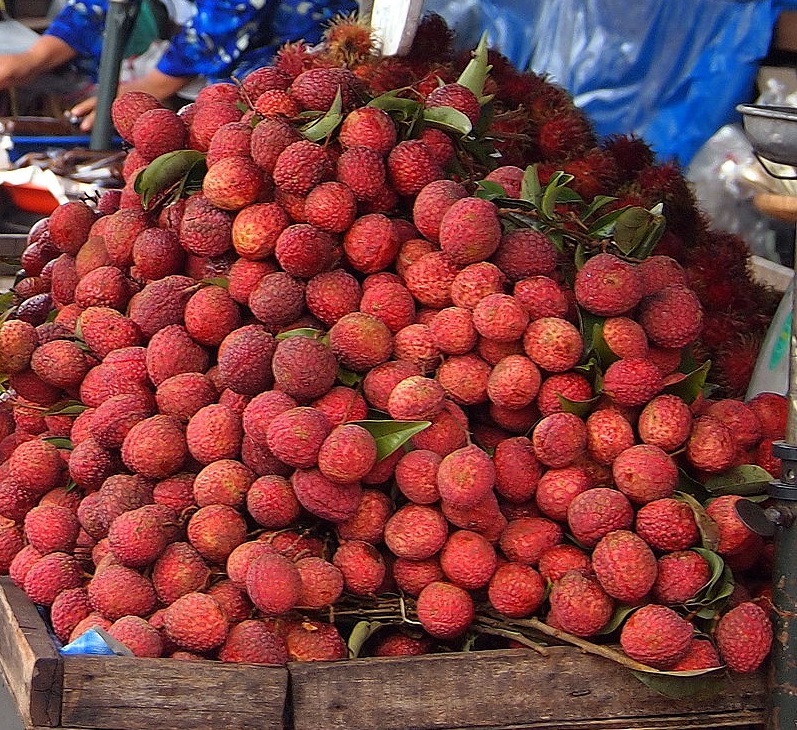 The outside is covered by a pink-red, roughly-textured rind that is inedible but easily removed. 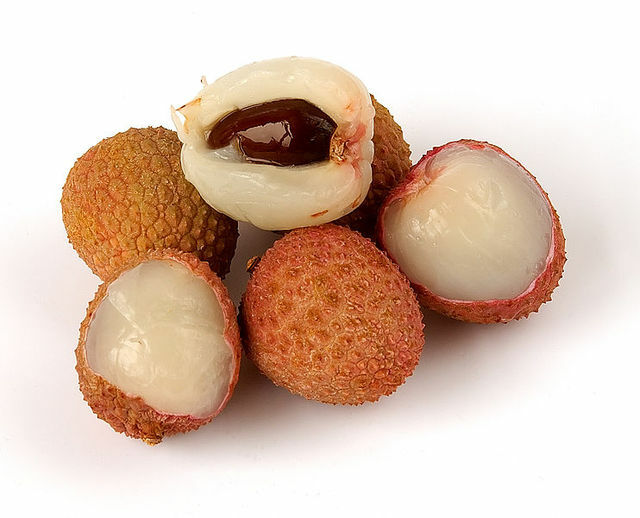 The inside consists of a layer of sweet, translucent white flesh, rich in vitamin C, with a texture somewhat similar to that of a grape. Where can I find this in Trinidad.